The Pakistan Cricket Board have appointed former first-class cricket Iqbal Imam as batting coach for the national Women's side taking over the reigns from Andy Richards who had joined the team as an assistant coach and batting consultant back in July 2018. Wasim Khan, the PCB managing director had this to say about Imam, "Iqbal is a hardworking and committed batting coach who fits perfectly in the PCB's vision for women's cricket, which is to provide them with skilled individuals who will add significant value to both their development and performances." 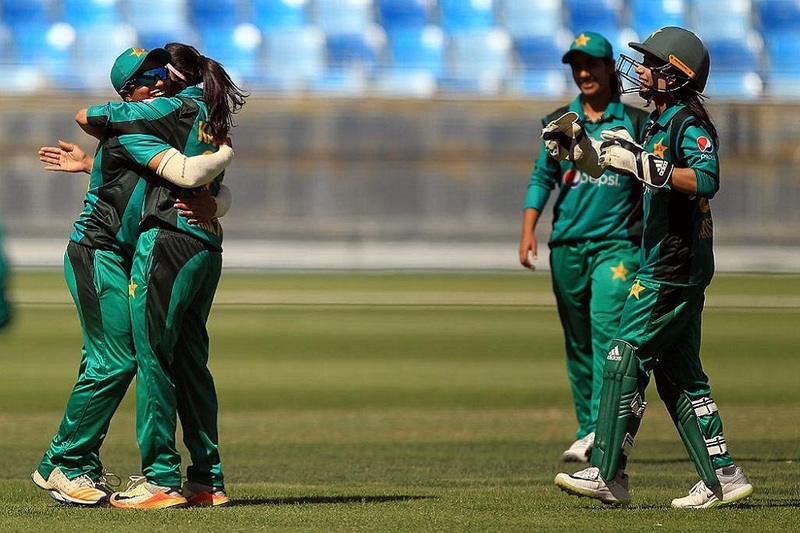 Pakistan are about to start a three match one-day international series against South Africa as part of the ICC Women's Championship where Pakistan are sixth at the moment. Imam has featured in 147 first-class games and 115 List A matches as a player, been assistant coach for both the men's A and under 19 teams, as well as the women's under 17 side and made an impact in domestic cricket notably on Sharjeel Khan, who has made 41 international appearances. The three match ODI series starts on 6th May in Potchefstroom which is then followed by five T20 Internationals. Confidence is high in the team at the moment following the 2-1 ODI series win over the Windies. "The tour to South Africa is an important one as our team will like to build on their success against the Windies and move up the [ICC Women's Championship] points table," said Khan. "In addition to this, this challenging tour also provides a chance for the Pakistan girls to prepare for next year's ICC Women's T20 World Cup 2020."